35.5 acres zoned for cultivation and processing of medical marihuana and industrial hemp. 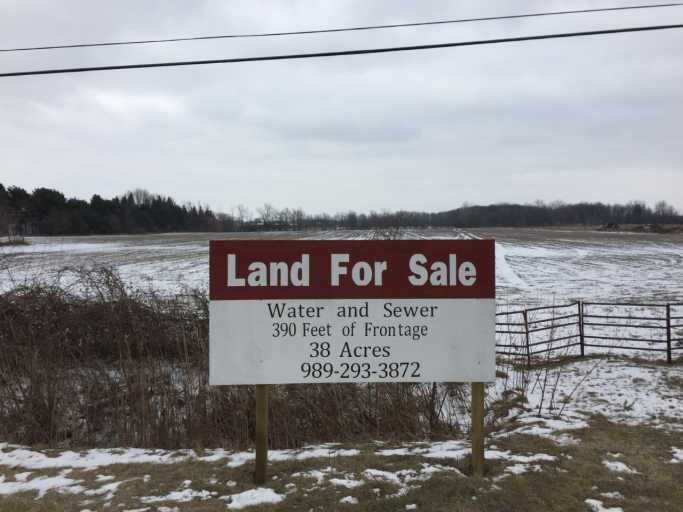 Property is located in the village of Chesaning and their attorney has reviewed the zoning ordinances and have found this property to be in compliant. Property has access to city water, sewer and natural gas. High energy transmission line runs along the highway bordering this property. City manager is Troy Feltman. Property has been farmed for 60 years and has no buildings. Perfect site for development.